I’ve had that rulebook for about 20 years now. Never played a game, couldn’t find opponents. As it always happens, when I move away from an area the game I want to play blows up. Full Thrust is pretty big currently on the Gulf Coast, but I’m in central MS. 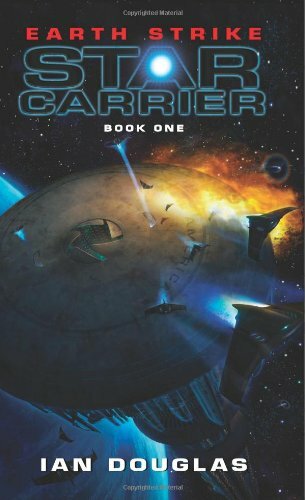 I have started reading (listening to) Star Carrier: Earth Strike. It really has my interest up for a game. So I think I’ll just order a small force to play at home with. I’ve put feelers out locally but there doesn’t seem to be any interest. This deal seems like the way to go, plus shipping is always cheap and fast from GZG.